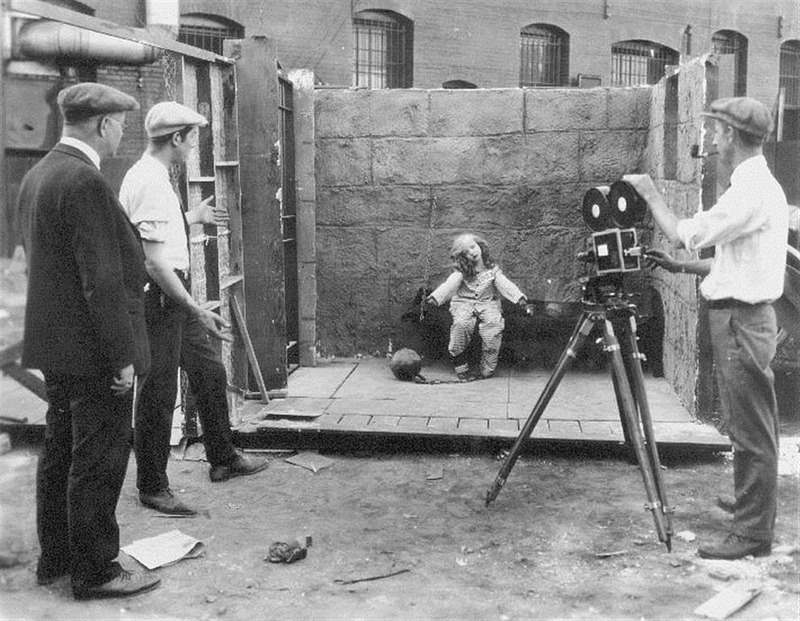 Walt came to Los Angeles in July 1923 at the age of 21, with a cardboard suitcase, an unfinished “Alice’s Wonderland” film and $40 in his pocket. While trying to find work as a film director in Hollywood, he continued working on his own film. 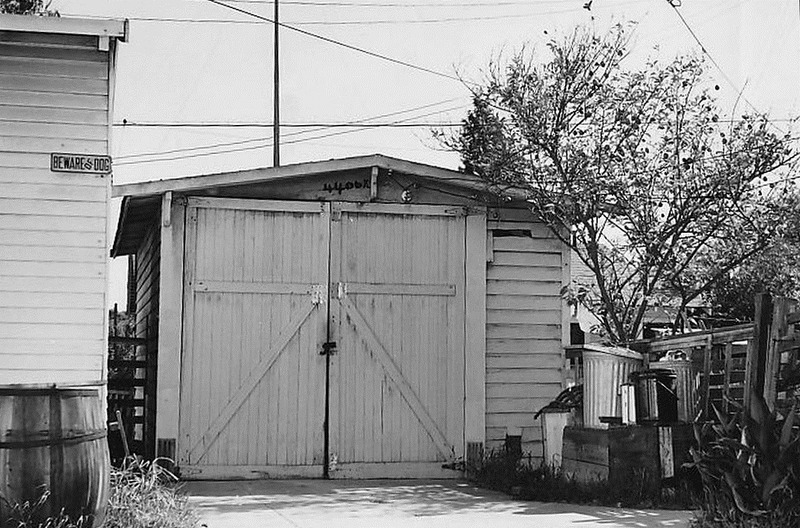 Walt stayed with his Uncle Robert for a few months after getting to LA and setup a workshop in the garage. 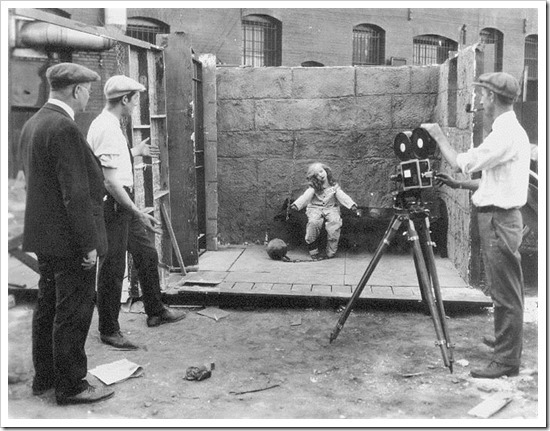 Thus, ‘Walt’s first Hollywood workshop’. In the early 1980s the garage was ‘found’ and the history was recovered. Eventually, the small one-car garage was relocated to the Garden Grove Historical Society property, where it’s on display to the public. 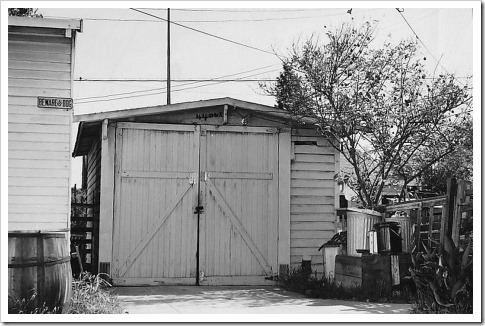 The photo above is of the garage when it was still at Uncle Robert’s house.